This isn’t quite news, but.... the point of a warehouse is to store inventory. The products you sell have to be stored somewhere, so we put them in warehouses. But just storing isn’t enough… unless you sell only one thing over and over again, a good warehouse has to be organised. You need to know where things are, when they arrived, whether they’re earmarked for a specific customer, and when they’re supposed to ship out. In other words, a good warehouse operation needs inventory control. Years ago, inventory control meant a hand-written ledger, meticulously kept by the warehouse manager – but those days are long gone. Today’s warehouse operations are too complex… even the best, most detail-orientated manager couldn’t keep them organised in a single spiral notebook. So now, we purchase inventory control systems – software applications that accurately keep everything organised, providing they are used appropriately. Does your inventory control system do more than you’re currently allowing it to do? It’s worth looking into. 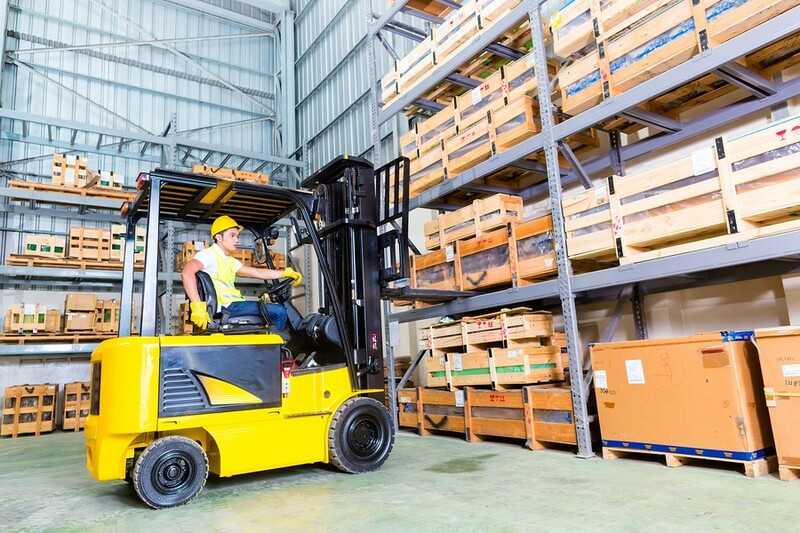 If your warehouse efficiency could be improved even a little by a tool that you’re already using, you owe it to your company to investigate it. Modern systems use barcodes or radio frequency identification tech (RFID) to tag every single piece of inventory that comes into the warehouse. If they’re used properly, the software then knows where every single item is stored within your warehouse, and how long it’s been there. It can then generate pick lists that will tell pickers exactly where the item is, greatly increasing the accuracy of the operations. The system will track it from picking to pallet packing to pallet delivery – with time stamps for every operation. Most of us know that part, and use it. Did you know that many of these systems will look at the entire pick list, and will generate the most efficient route through the warehouse, allowing pickers to take the shortest path from item to item? Some of them will let you gather information from recent picks, producing reports that analyse these paths to see if a different product layout might be more efficient – ensuring that items frequently shipped together are stored together. Perhaps some time ago, one product was the best seller, and it made sense to place it in the most accessible spot in the storage section – but now a different product has overtaken it. If that trend looks like it might continue, it might be worth rearranging things to improve the smoothness of your operation. The business environment is changing. Issues with Brexit and growing complications in dealing with the EU (e.g. European pallet delivery, possible shipping surcharges, changes regarding currency and conversion, etc.) are becoming more regular concerns. But however all of that plays out with regard to your company’s administration and executive operations, it’s good to know that your warehouse operations are running much more smoothly than they did in the days of a pencil and paper.